It’s been 40 years since the Halloween Babysitter Murders, Laurie Strode (Jaime Lee Curtis) survived the vicious attack from crazed killer Michael Myers (Nick Castle). 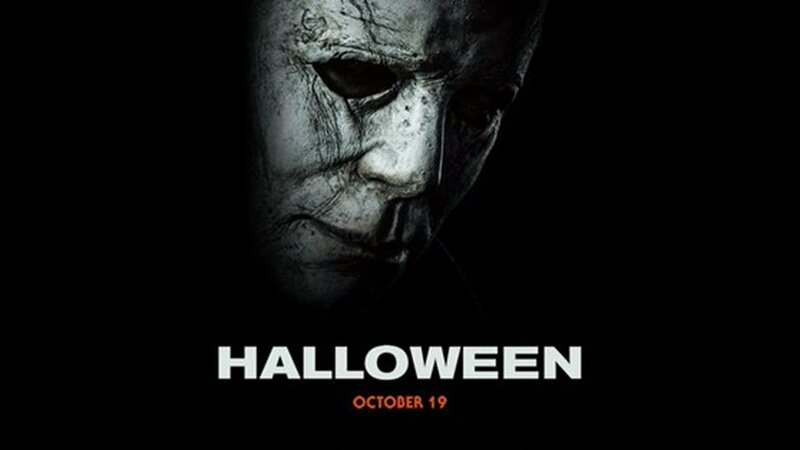 When Myers manages to escape custody from the institution he’s been locked up in, Laurie must now face a terrifying showdown when Michael returns to Haddonfield. — But she’s been waiting for him. Well for some reason, someone thought it would be a good idea to make another one of these films. For the most part, it was the right idea. Even more so since they treated this film like all the other sequels didn’t even happen… Good Call. I liked how they really tried to give it that retro feel. Using the same old fonts for the credits, old fashioned musical background and most importantly, the old school horror flick clichés. They also made sure to throw in a few good jump scares mixed in with some bloody slasher moments.